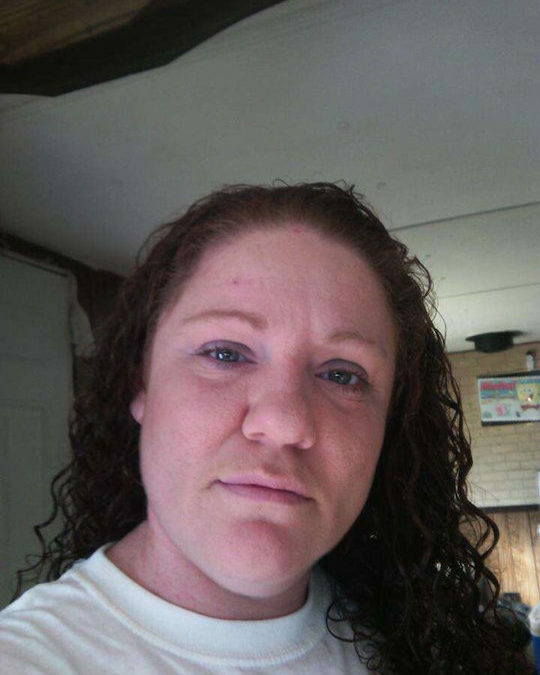 Crystal L. Morrison age 35 of Somerset, Kentucky, passed from this life Wednesday, April 3, 2019 in Burnside, Kentucky. Crystal was born November 3, 1983 to John Morrison and Lucrishia of Somerset, Kentucky. She is preceded in death by her mother and leaves behind to cherish her memory her son, Tyler Phelps of Somerset, Kentucky; her daughter, Taylor Smith of Somerset, Kentucky; her finance, Eberardo Ivarra of Somerset, Kentucky; nephew, Dustin Gleason of Somerset, Kentucky; aunt, Kim Hammond of Bowling Green, Kentucky; brothers, John Morrison Jr. of Burnside, Kentucky; Ronnie Nicholas of Allen County, Kentucky; and sister, Brandi Garcia of Somerset, Kentucky. Visitation for Crystal will be held Monday, April 8, 2019 starting at 1:00 P.M. until the funeral service time at 3:00 P.M. in the Chapel of The Southern Oaks Funeral Home with Bro. Benny Hatfield officiating.  Southern Oaks is entrusted with the arrangements for Crystal L. Morrison.